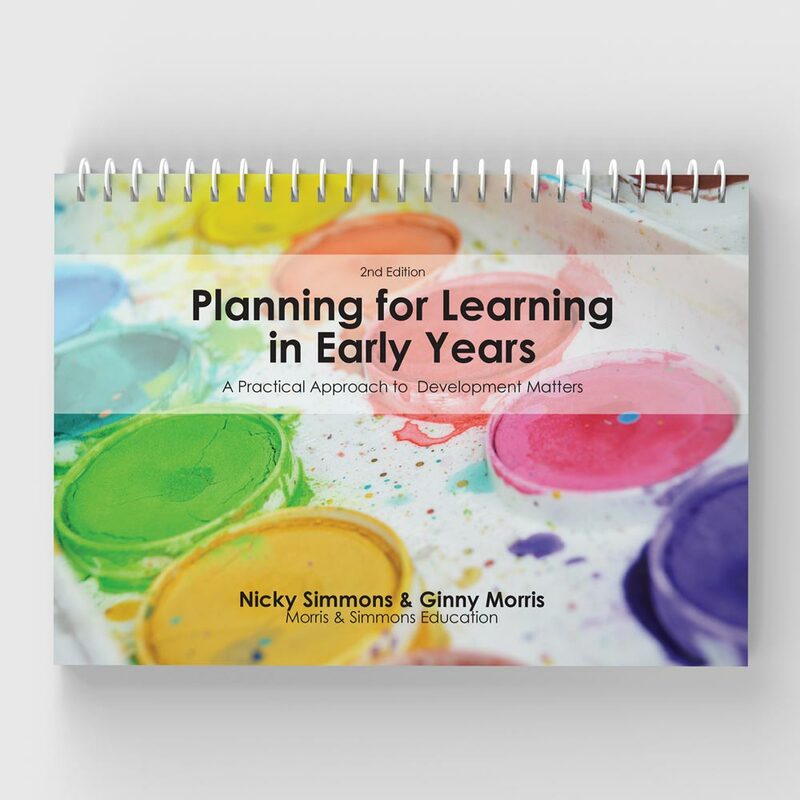 TheNationalCurriculum.com is proud to bring you this fantastic resource from Morris and Simmons Education. 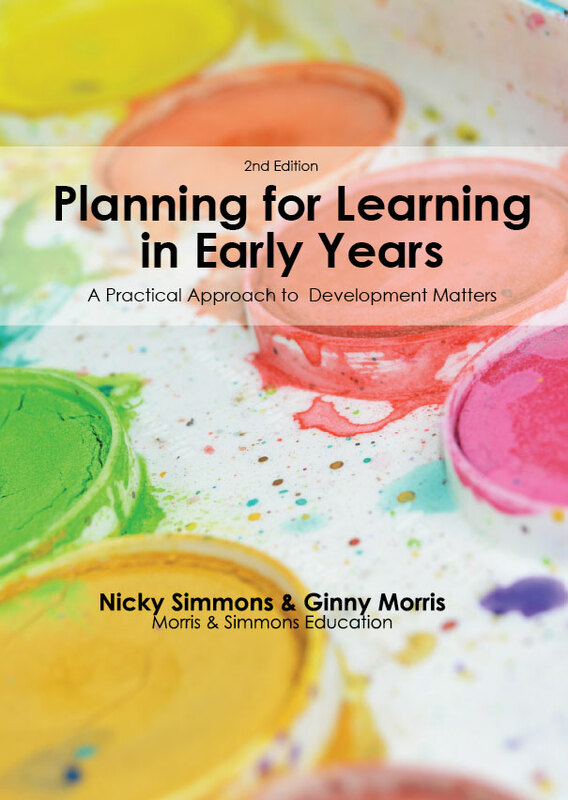 This book was written to help all practitioners working with young children recognise and clearly identify the learning steps within and across each band of Development Matters. 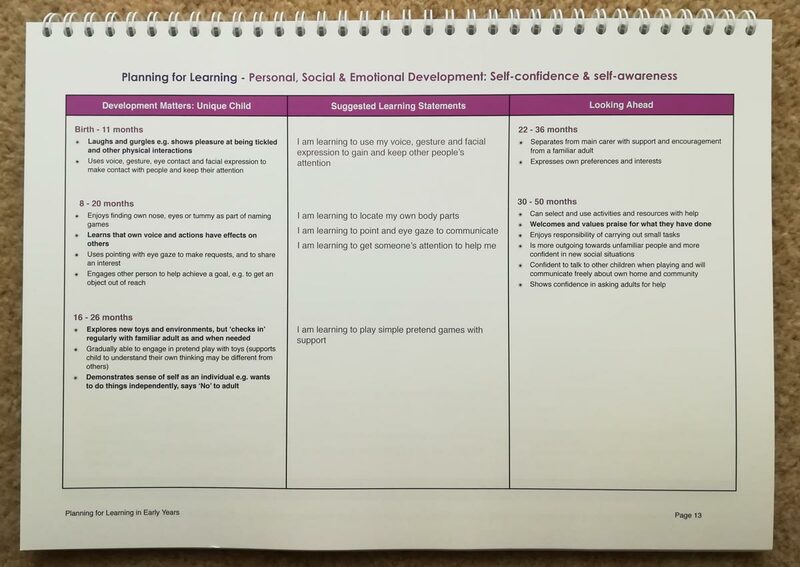 Taking each Development Matters descriptor, Nicky and Ginny have translated them into simple “I am learning to” statements that are easy to use in every day planning. 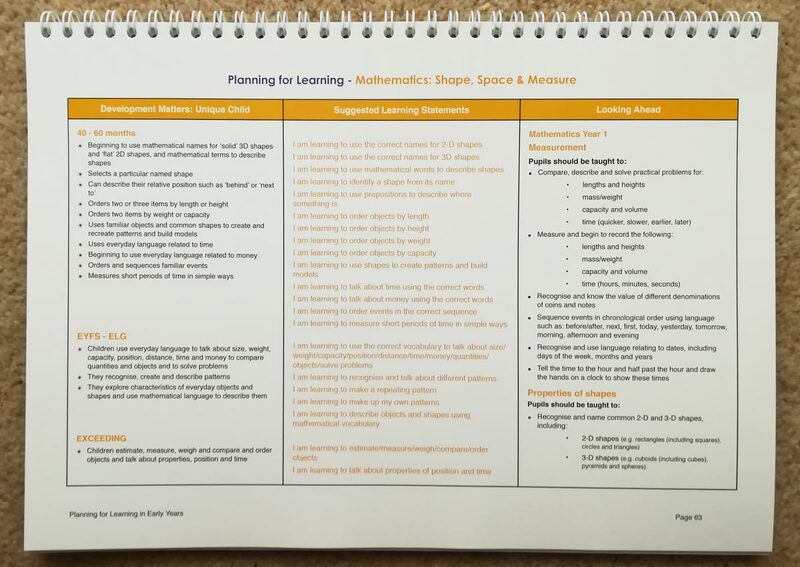 Laid out in 3 distinct columns simple learning statements are matched to Development Matters descriptors with a “Looking Ahead” column to help the practitioner visualise where children are heading. Save planning time and use this document to pinpoint next steps in learning, closing the gaps and accelerating progress.